I wonder why he trusts us? 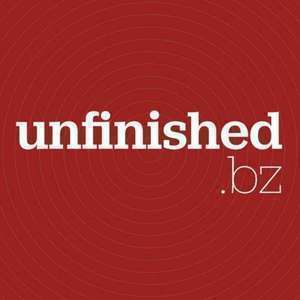 While Andy’s on holiday, Ashley Baxter and Laura Kalbag take over this week’s episode of Unfinished Business. We talk about all things business insurance, including public liability, professional indemnity, business contents and copyright infringement. And it’s not boring, honest! This episode is sponsored by Devicelab, Perch and dConstruct. Get your ticket to dConstruct for only £125+VAT (£150) when you use the offer code unfinished.